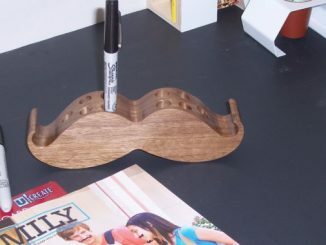 Giant Mustache Magnet: check. 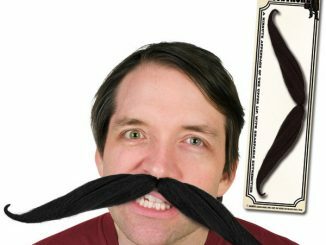 Moustachio Plush Pillow: check. 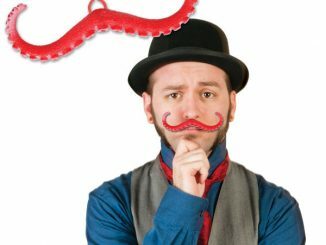 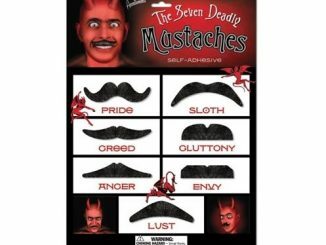 The 7 Deadly Mustaches Costume Set: check. 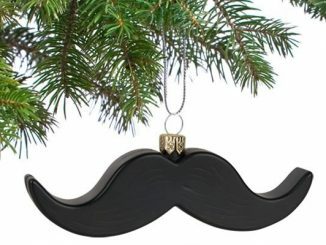 Now all that’s missing is having something equally mustache-y to chew on. 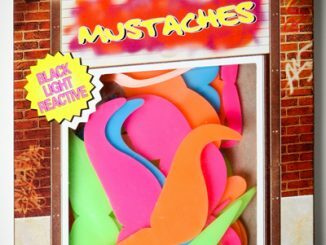 Some mustache-shaped cakes, perhaps? 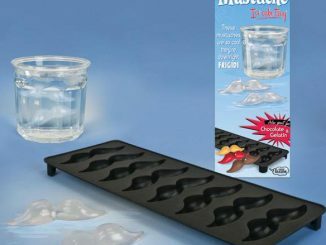 Or maybe some mustache jelly or mustache ice pops. 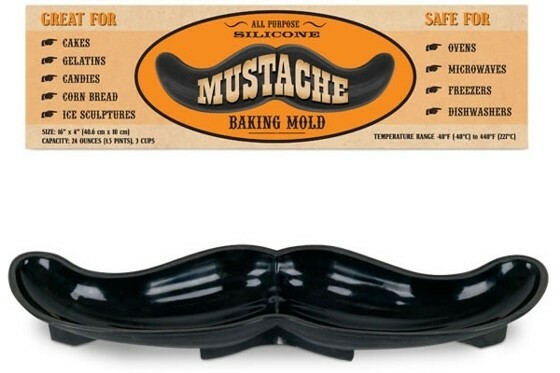 It might be a bit difficult to mold each of those little tasty delights with your bare hands, but everything’s going to be a breeze if you’ve got the Mustache Baking Mold. 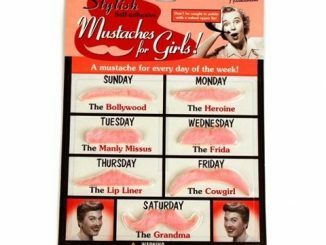 I don’t know if people are loving mustaches as a trend, but there sure are a lot of upper-lip-hair products coming out in the market. 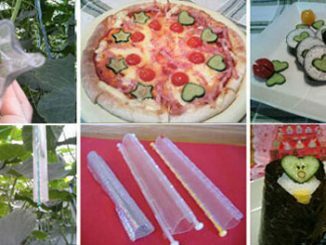 And you know how the saying goes: if you can’t beat them, then join them. 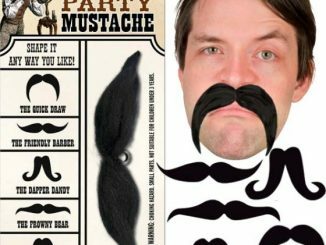 You can get a Mustache Baking Mold from Neatoshop for $11.95 each. 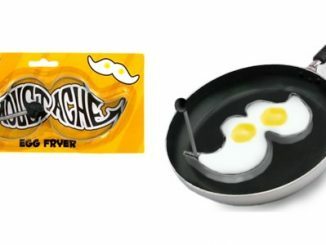 They are also available for $11.99 at Amazon.com.